The DSC is a once-per-week optional supplementary training program. This program is designed for players that are looking to build and enhance their technical abilities. Sessions will be challenging and developed to push players outside of their comfort zones. Players will be continually encouraged to try new skills under varying degrees of pressure. *New this year* St. Charles Soccer has partnered with Everest Training Centres to deliver strength and conditioning programming. Everest Training Centres will be running speed, agility and quickness (SAQ) stations in four (4) of our sessions. These sessions are marked with an asterisk. The sessions are designed around the Canada Soccer Associations, Long Term Development program. The players are grouped by ability rather than by age. Players will be working in a Preferred Training Model (station work) with certified and licensed coaches. 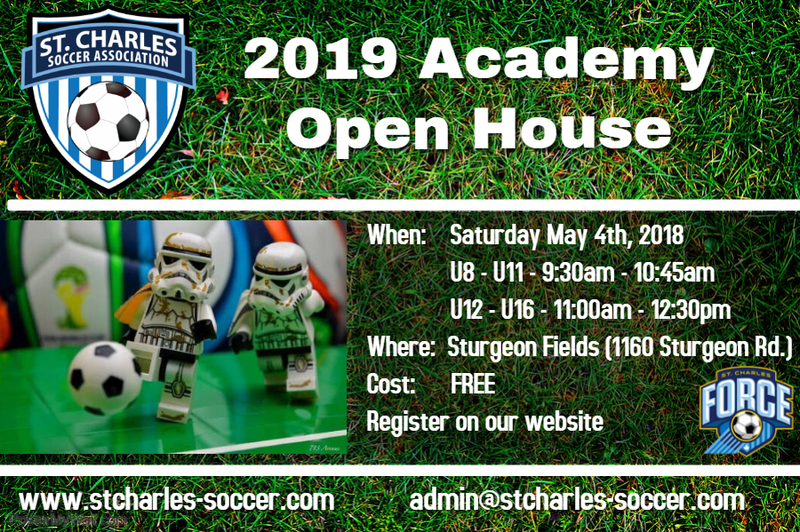 This curriculum for this program is created by the St. Charles Soccer Associations Technical Staff.